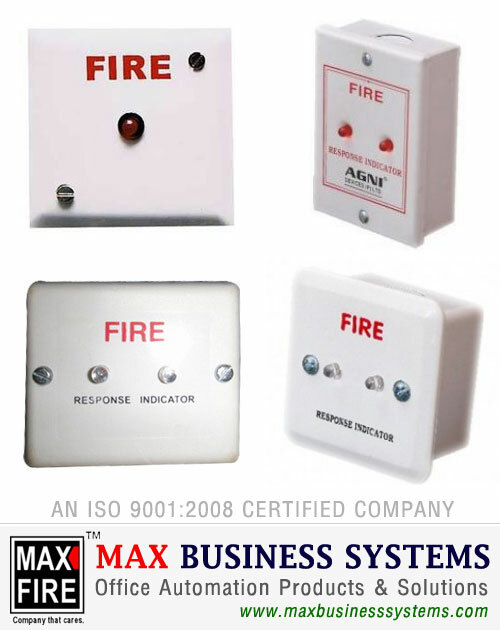 Our range of response indicators is available with us. These have a dual lamp and are wall mounted or ceiling mounted. These have the compatibility with all detectors. Our qualitative range is highly demanded by our customers and these ensure easy work performance at its user’s end. These are available in various specifications and at leading market price.